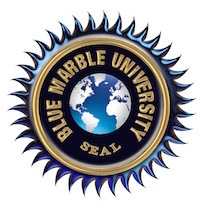 Blue Marble University, a virtual educational institution offering novel online programs via distance learning and non-traditional formats announced the opening of its new 3-year online MD Degree. 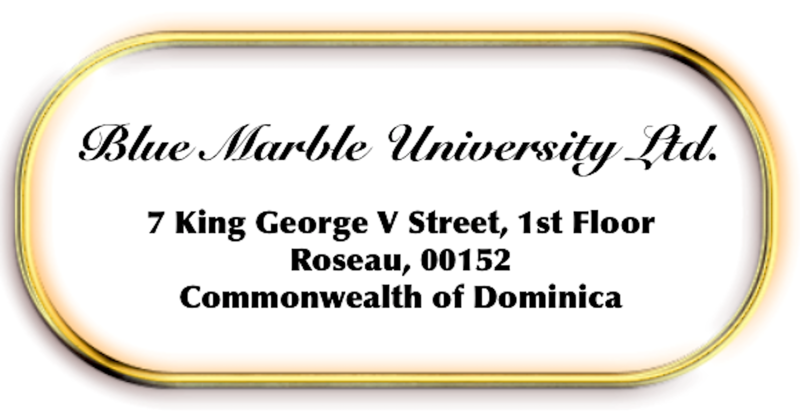 Blue Marble University is a virtual non-campus based university which offers up a surprising variety of novel undergraduate and graduate degree programs which can be pursued online via distance learning. It is one of only a few universities offering a stand-alone PhD in stem cell biology, and probably the only one offering it totally online. It also offers numerous combination BA/PhD distance learning programs for High School graduates and homeschoolers that can be completed in 5 years. 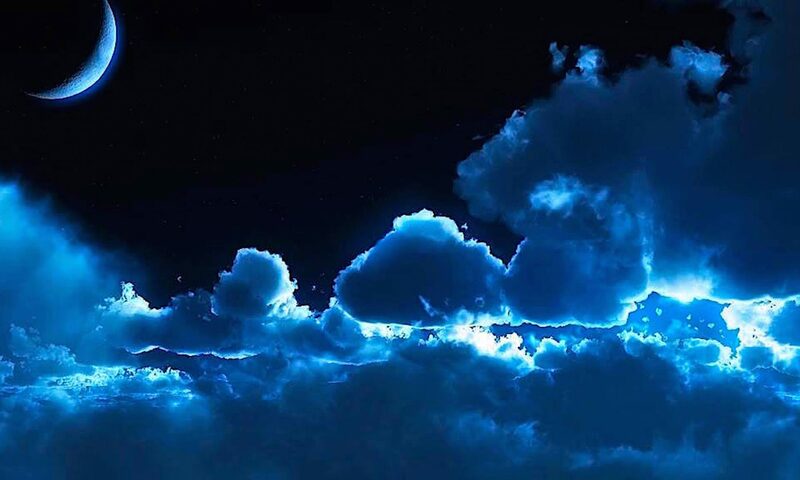 Dr. Drake went on to report that the Blue Marble University stem cell biology program, which is administered through its autonomous College, the Panama College of Cell Science, is highly successful, and particularly popular with international students. “I think that novel doctoral programs that can be completed online and also at an affordable cost, are always going to have an audience. We charge $2,950 USD per year with payment plan for every program, and $2,550 USD per year if paid in advance.